Facts, information and video's about hurricane Harvey and the devastation it caused. while you may know La and New York have a lot of pro sports teams. Texas has just as much if not more. 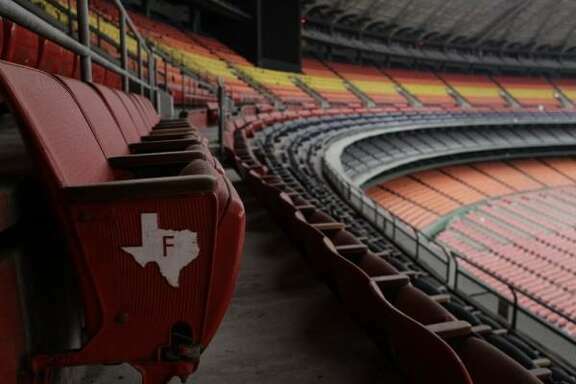 They are home to eight pro sports teams such as in baseball the Houston astro's ,and Texas rangers. In football Houston Texans ,and Dallas cowboys, in basketball Houston rockets. In hockey the Dallas stars, and in soccer FC Dallas and the Houston dynamo. not all of the teams got hit very much but the astro's and Texans did. Now you may think that's not that big of a deal but it is because now that team has to change there schedule and the other team and the next couple games they play so now everybody is messed up, and are unprepared to get the fields ready and all that witch delays that game and the one after that for TV producers and it just messes every one up . This is a news video with interviews with residents trying to get rescued and evacuate. The circle like shape with the different color's is the hurricane. The purple is like the worst of the worst as bad as it could get. The red is like really bad and the orange is pretty bad so you can kind of get were i'm getting at the smaller the circle the worse it is. As we all know Texas was just hit with hurricane Harvey. 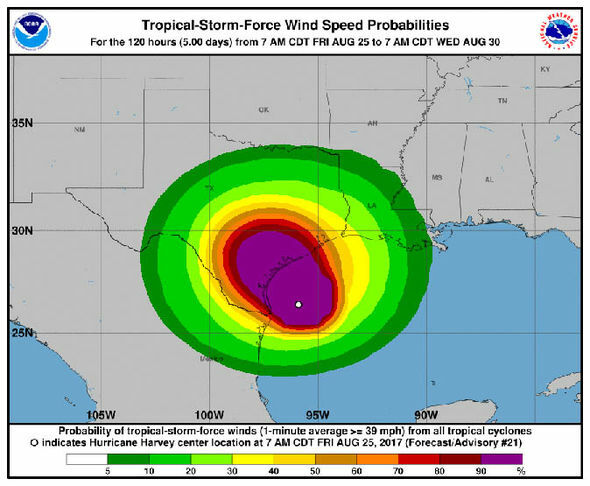 Harvey defintley came with more force than expected with winds up to one hundred thirty miles per hour. 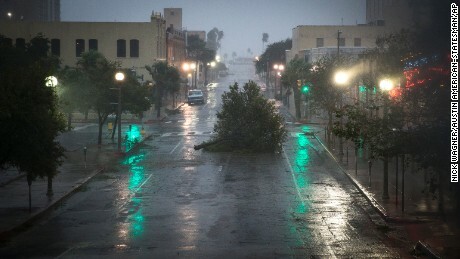 The rain was unexpected too, Texas was expecting like fifteen inches of rain but instead they got like thirty inches and is expected to get around fifty. There has been so much rain that the national whether service had to change the rain chart colors for more rain. Harvey has caused just about nine trillion gallons of water to fall.